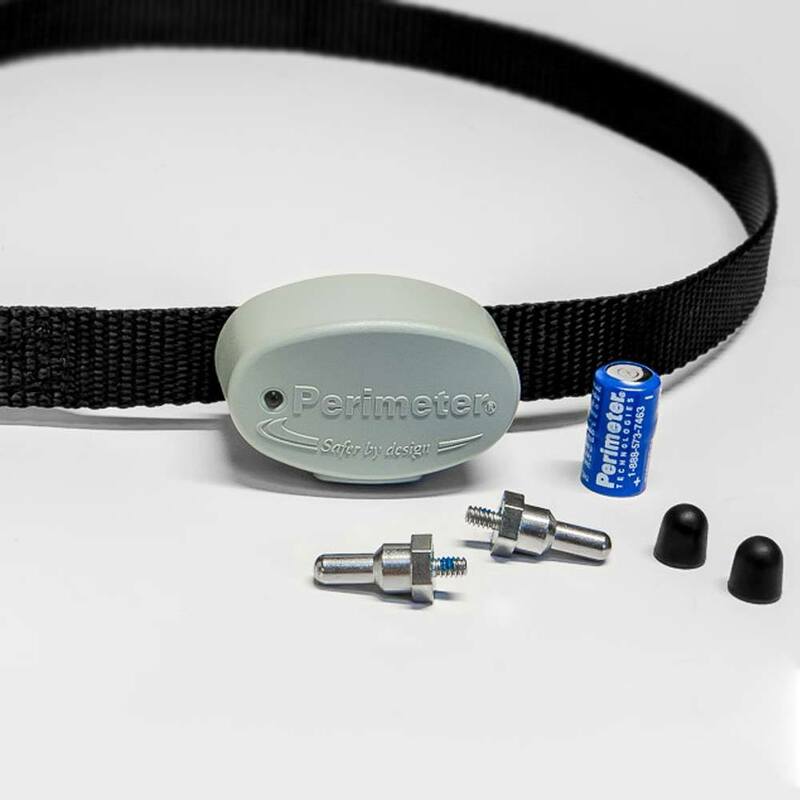 If you’re one of the millions of dog fence owners that think you’re your trapped with the high cost of maintenance and replacement parts, think again! Save up to 50% on replacement receivers, transmitters, batteries and more with Pet Stop. Replacement fencing parts from Pet Stop offer OEM quality components at a fraction of the original cost.